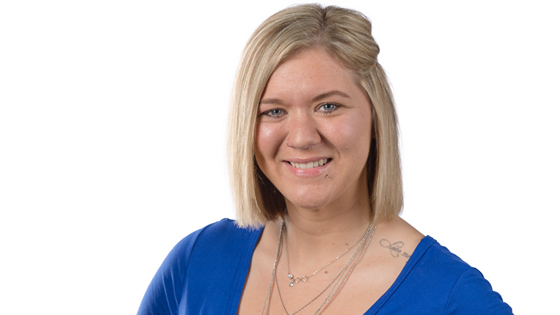 Alicia joined the Puget Systems team in September 2015. She'll tell you her nickname is "Doer of ALL things" with a list of nearly a hundred things she does on a daily basis. She’s also the first face you'll see when you walk through the doors of Puget Systems. Alicia has an Associates Degree in Business Administration. She knew she wanted to work with everyone at Puget Systems as soon as she interviewed. She considers the people she works with as family.